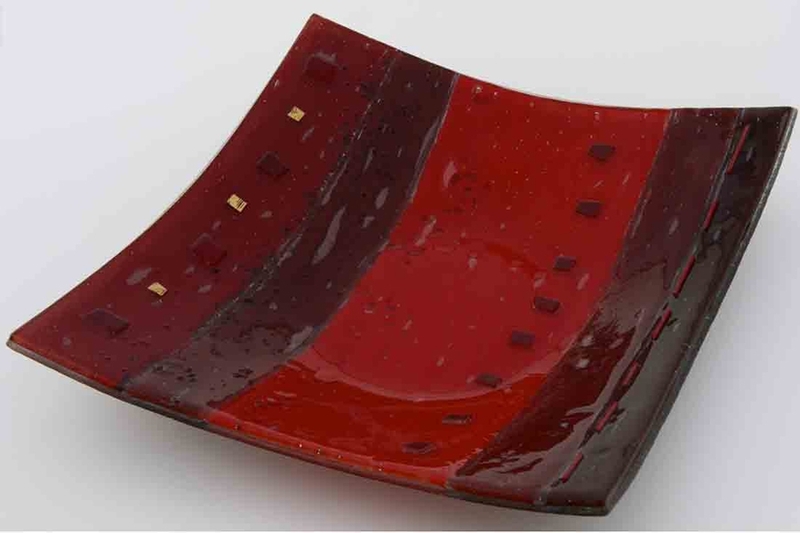 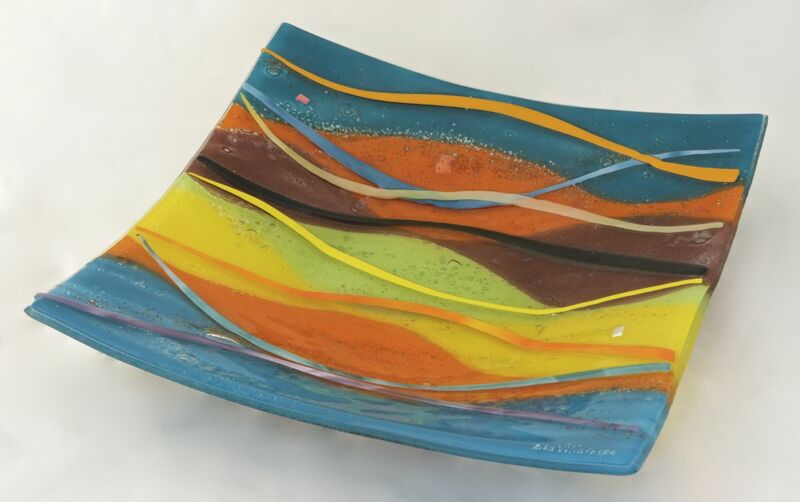 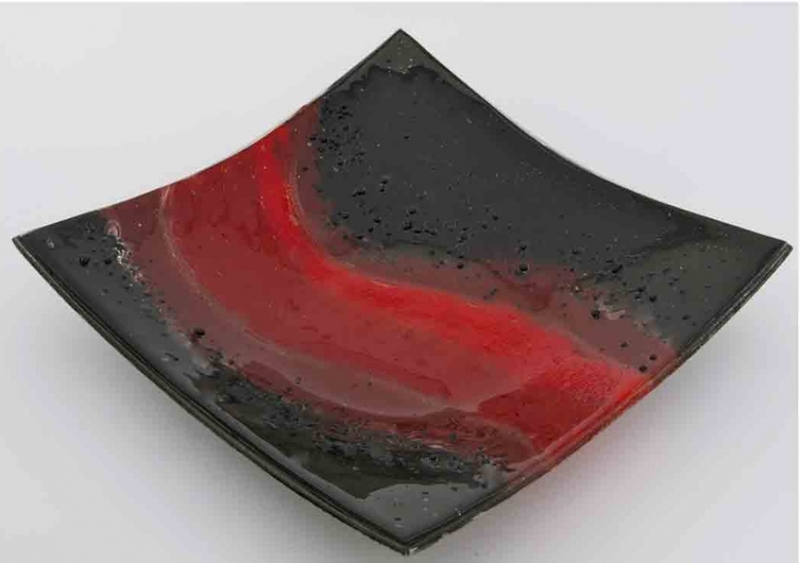 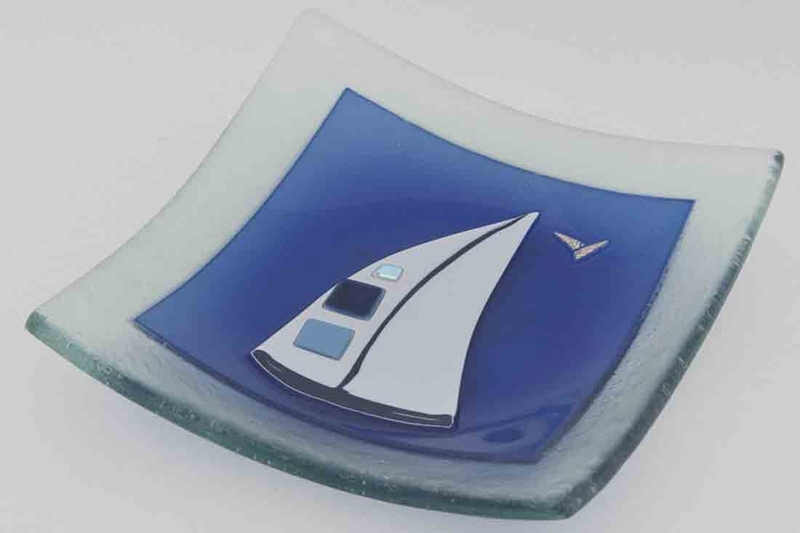 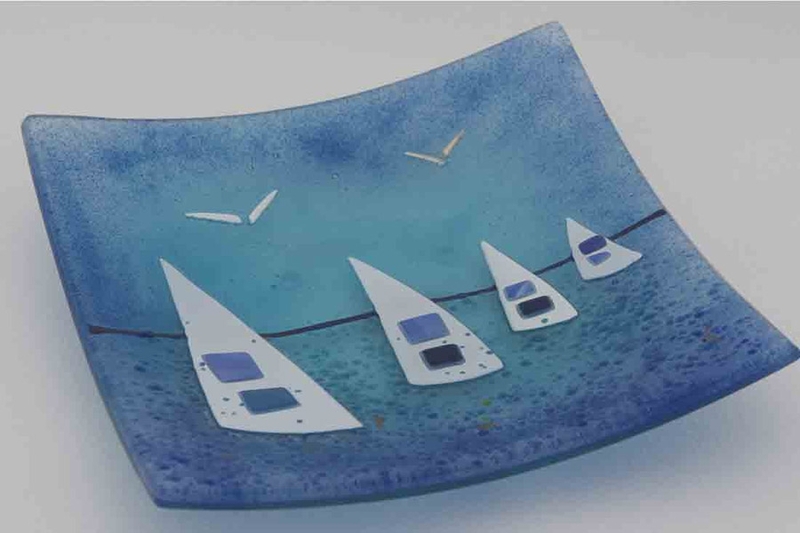 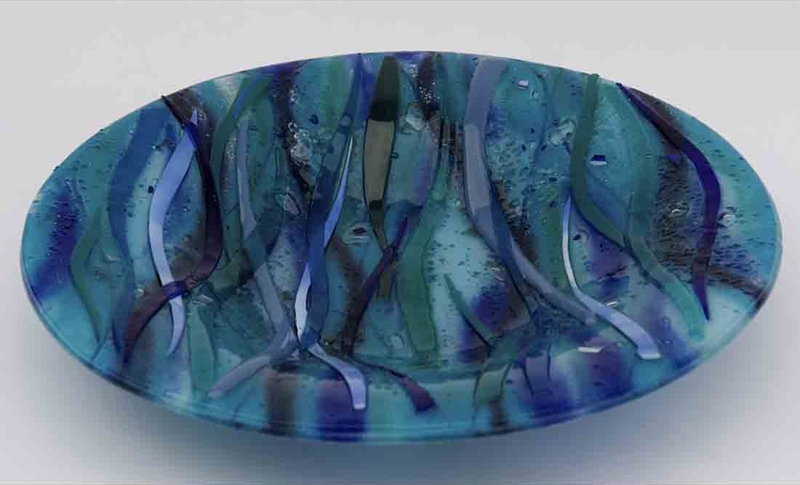 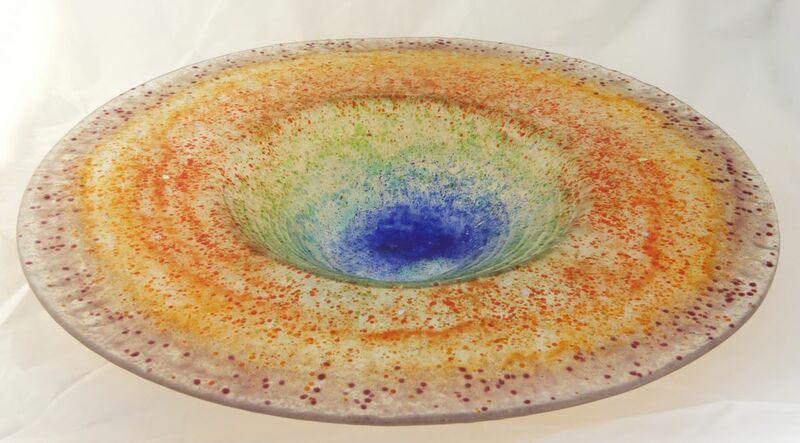 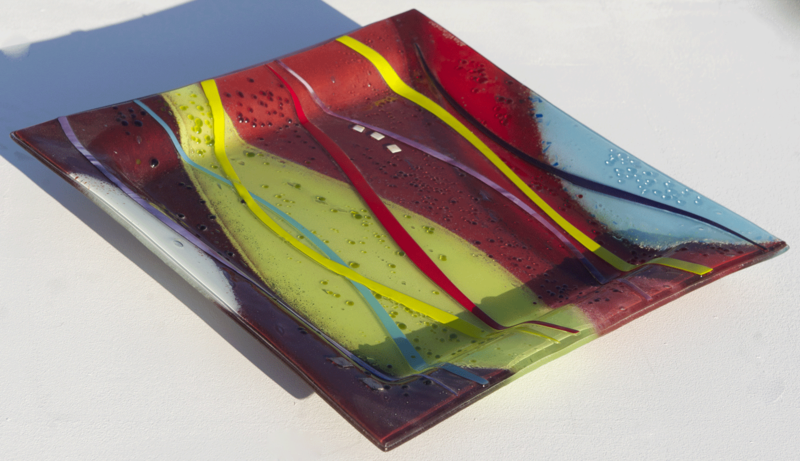 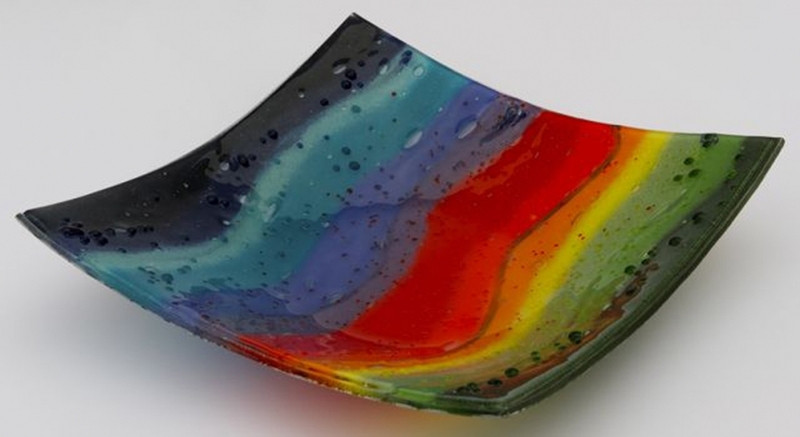 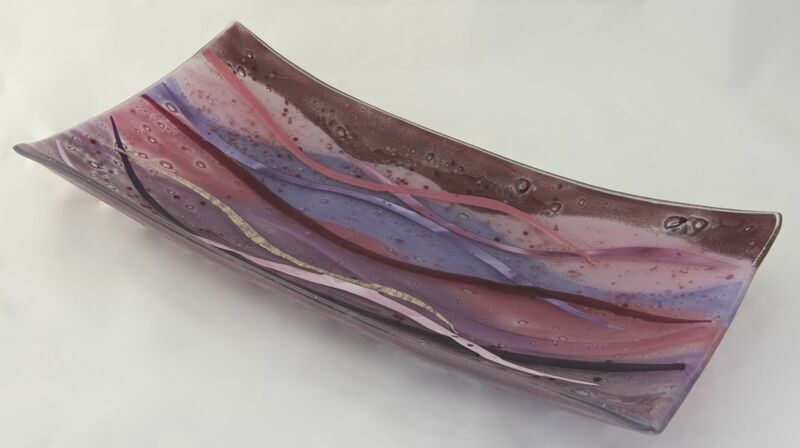 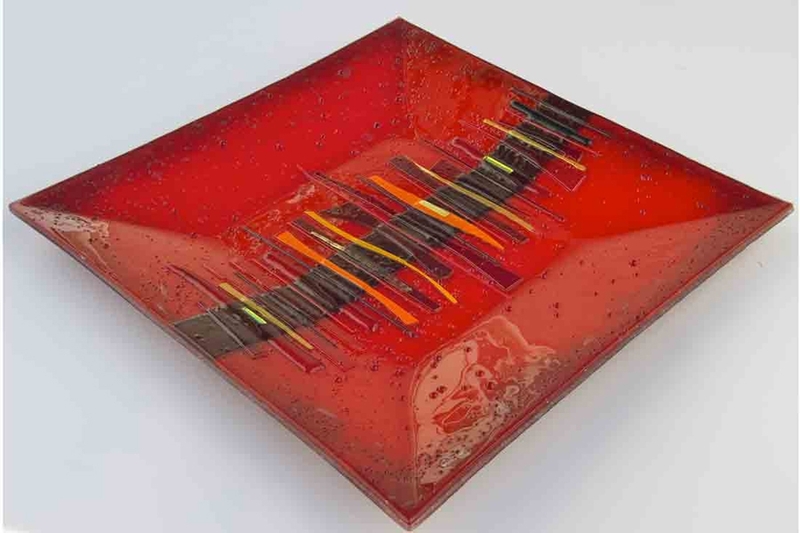 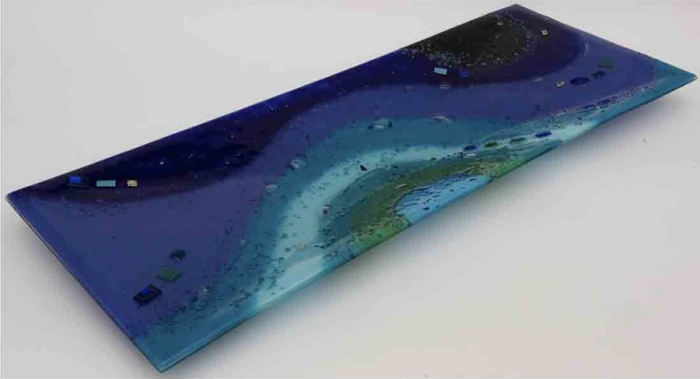 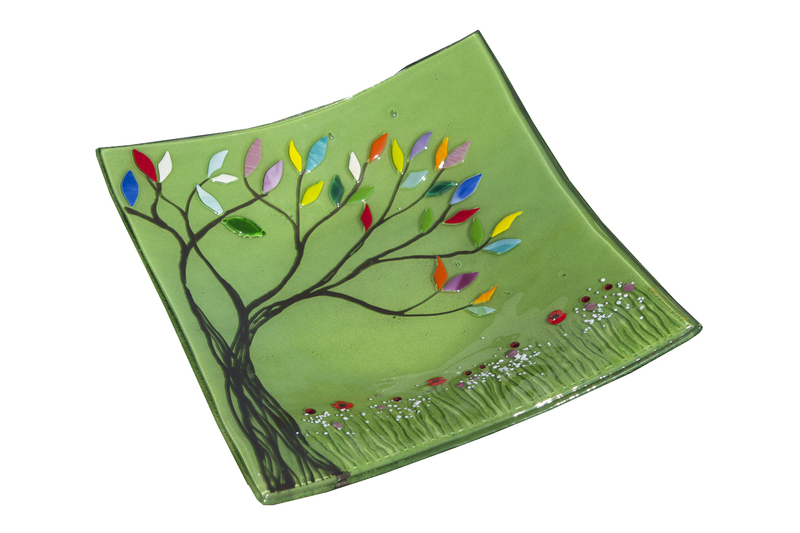 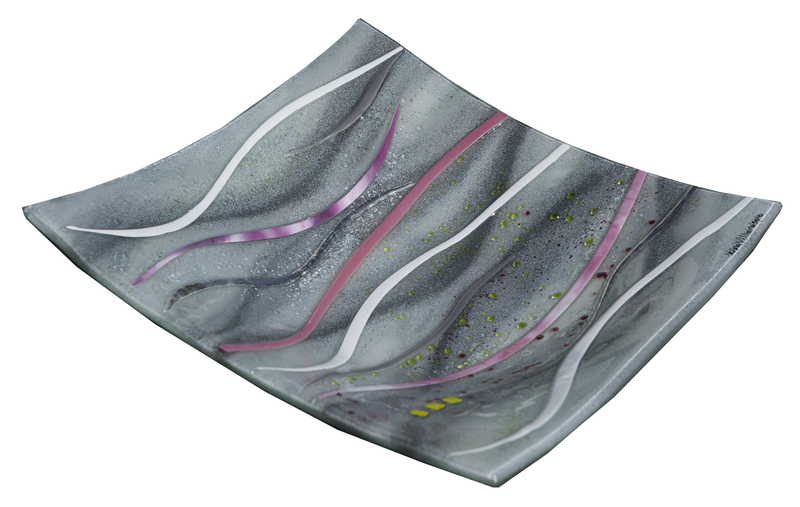 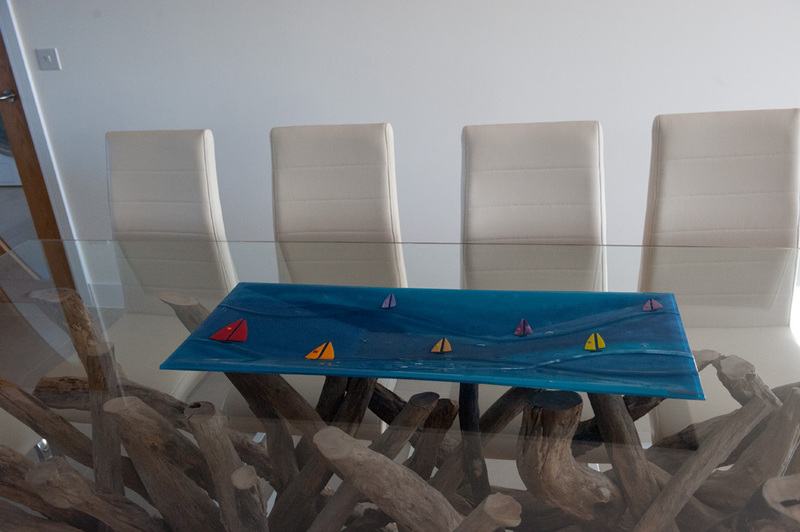 This fused glass bowl features a blue wave design with metallic accents. 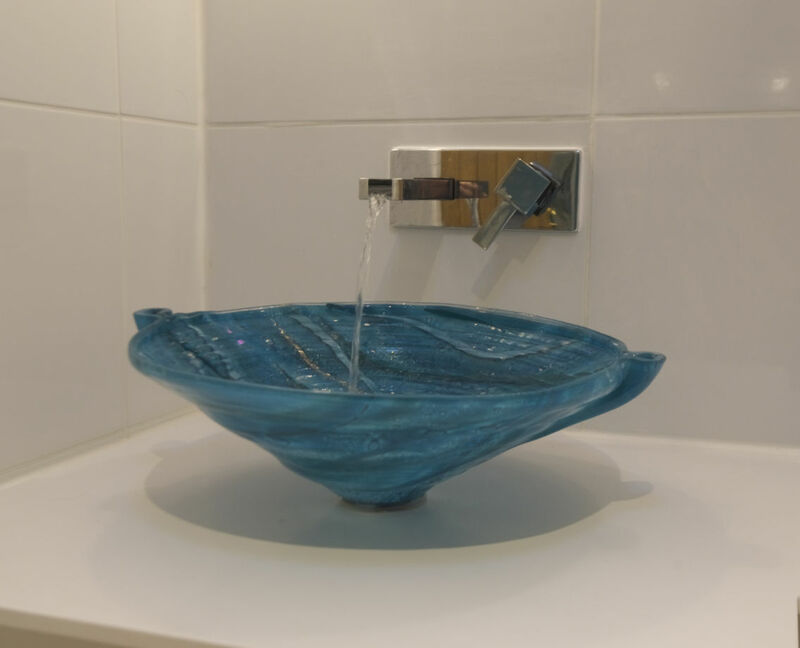 The bowl itself has a distinct lip, but works extremely well for its purpose. 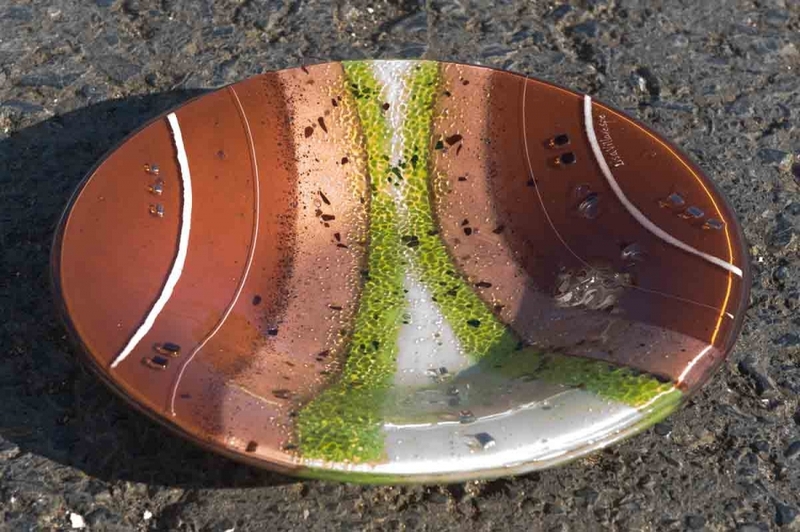 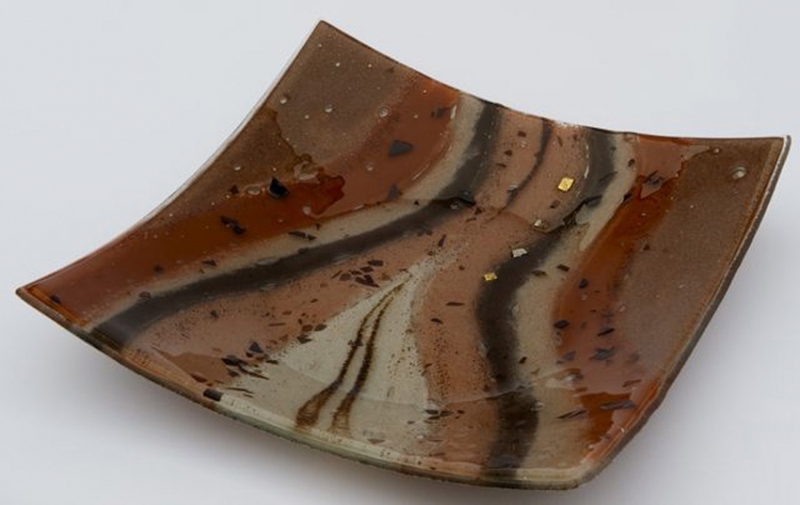 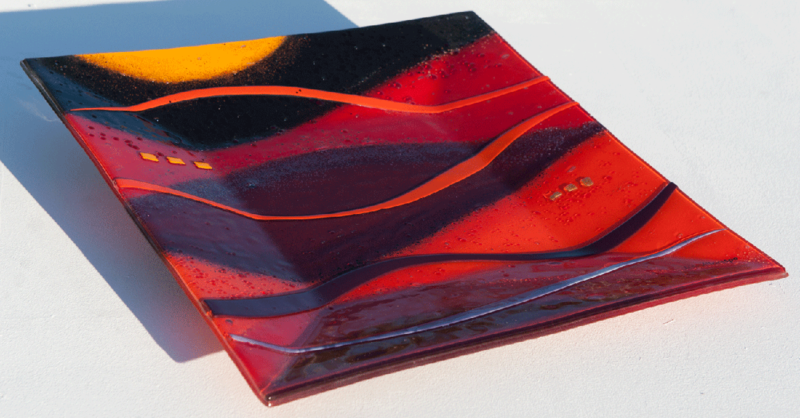 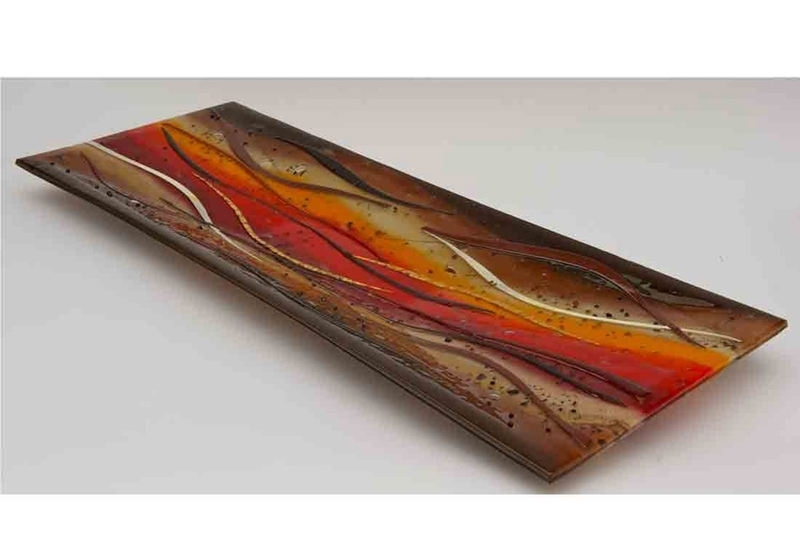 Why get something plain and ceramic when you can get something that oozes with style and taste? 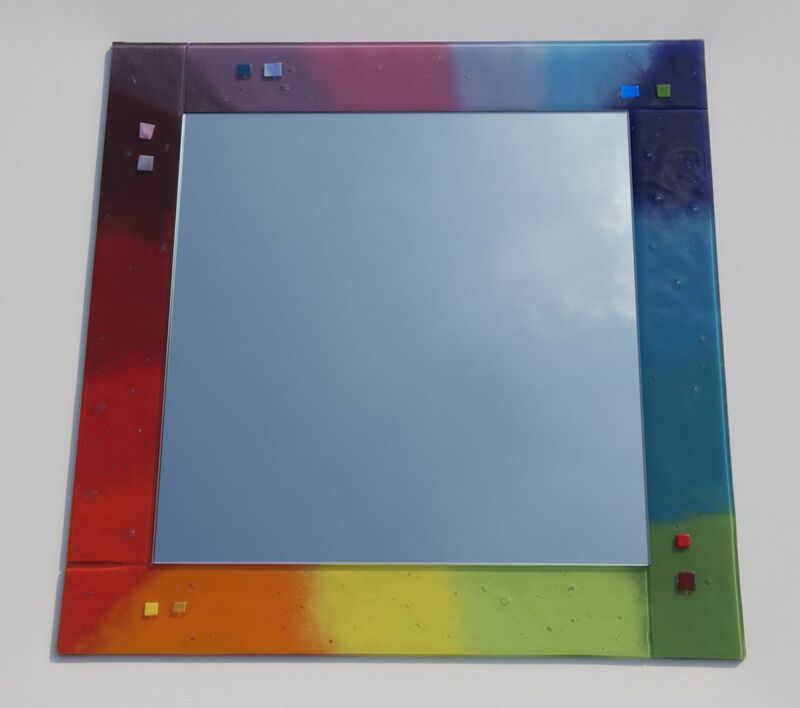 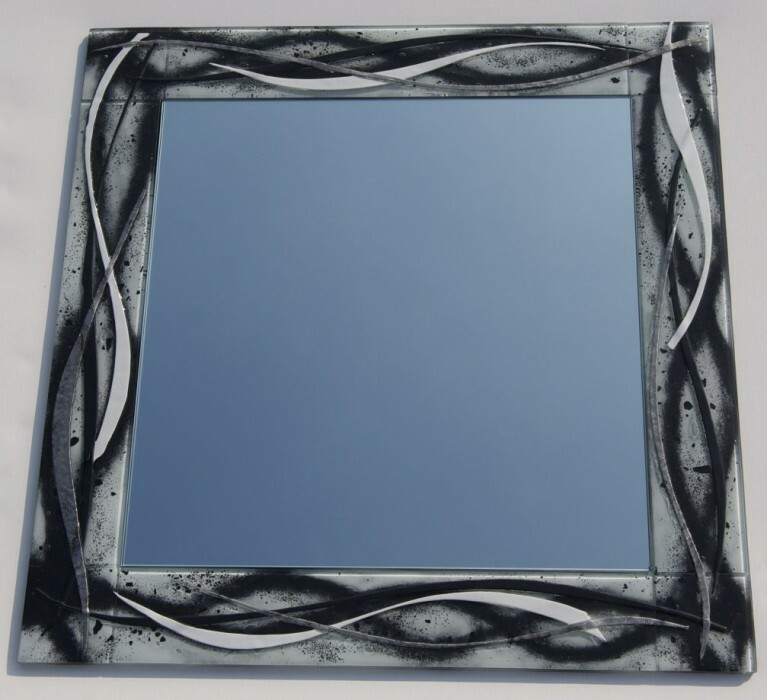 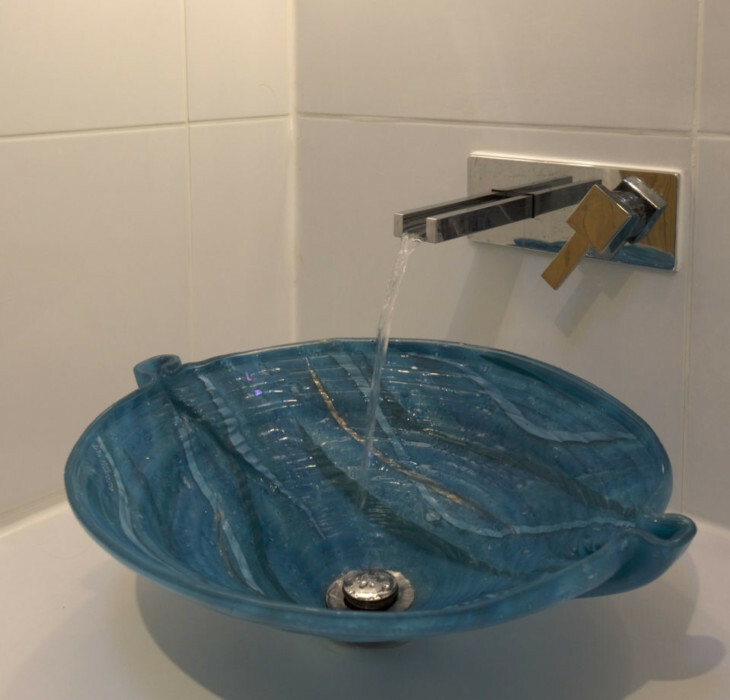 All of our sinks can be done to different requirements and shapes.